• and some important theorems, including the Squeeze Theorem, the Extreme Value Theorem, and the Intermediate Value Theorem. for the right-hand limit of f at c (as x approaches c through values greater than c). 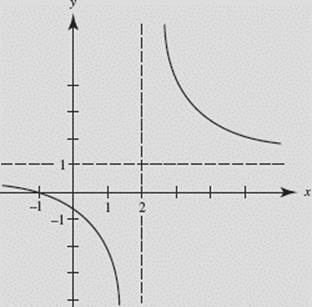 This function, therefore, does not have a limit at x = 1 or, by the same reasoning, at any other integer. 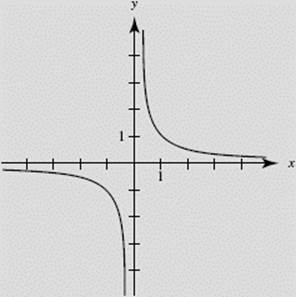 (a) so the right-hand limit exists at x = −2, even though f is not defined at x = −2. (b) does not exist. Although f is defined at x = 0 (f (0) = 2), we observe that whereas For the limit to exist at a point, the left-hand and right-hand limits must be the same. (c) This limit exists because Indeed, the limit exists at x = 2 even though it is different from the value of f at 2 (f (2) = 0). (d) so the left-hand limit exists at x = 4. 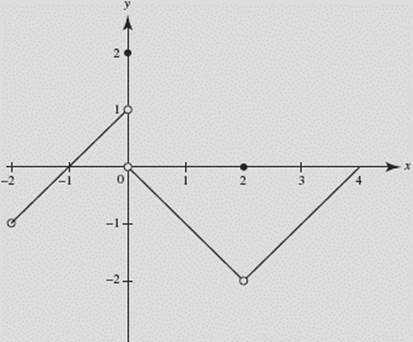 SOLUTION: The graph of |x| is shown in Figure N2–3. Note that if c > 0 but equals −c if c < 0. Since for the limit to exist it must be a finite number, neither of the preceding limits exists. This definition can be extended to include x approaching c from the left or from the right. The following examples illustrate these definitions. Describe the behavior of near x = 0 using limits. Describe the behavior of near x = 1 using limits. Remember that none of the limits in Examples 4 and 5 exists! 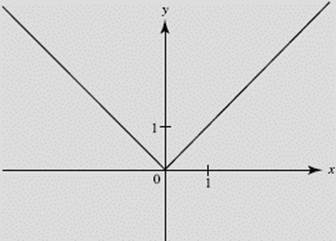 if the difference between f (x) and L can be made arbitrarily small by making x sufficiently large positively (or negatively). From the graph of (Figure N2–6), describe the behavior of h using limits. The theorems that follow in §C of this chapter confirm the conjectures made about limits of functions from their graphs. 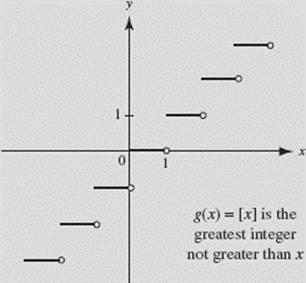 Every polynomial whose degree is greater than or equal to 1 becomes infinite as x does. 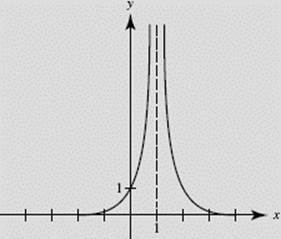 It becomes positively or negatively infinite, depending only on the sign of the leading coefficient and the degree of the polynomial. It’s easy to write rules for the behavior of a polynomial as x becomes infinite!